Join the leading minds in education today. 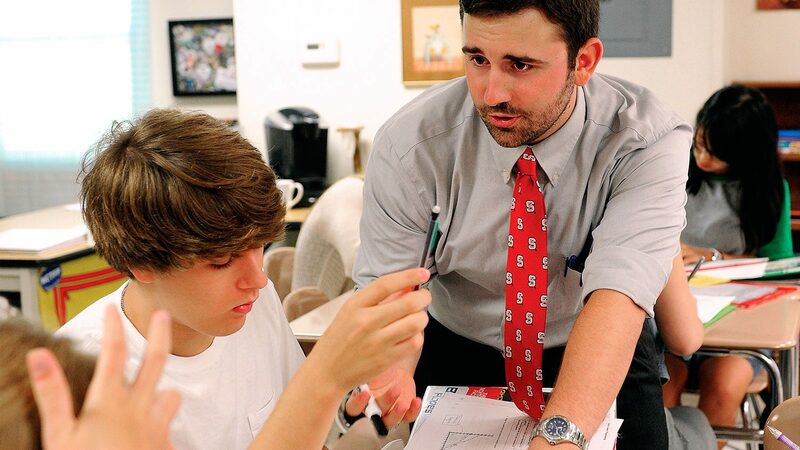 The College of Education offers personalized programs in a large, research-focused university setting. 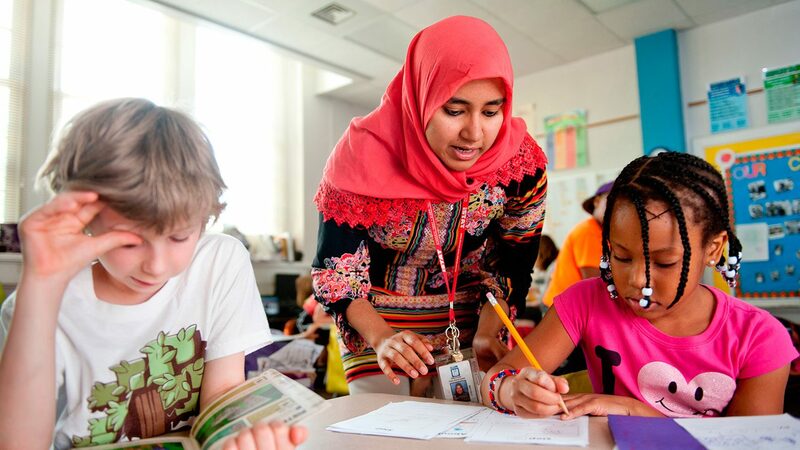 While NC State has more than 34,000 students, the College of Education has a student-faculty ratio of 14:1, giving you the opportunity to forge relationships with world-leading faculty and impactful partners from across the globe. 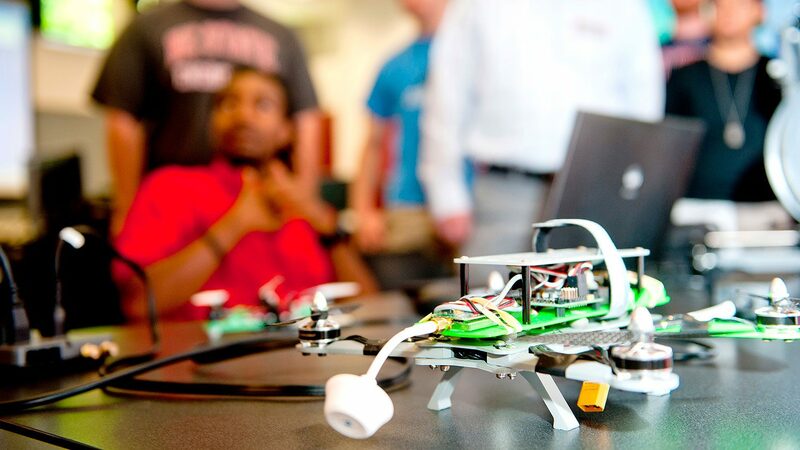 At NC State, hands-on learning is part of the everyday curriculum. 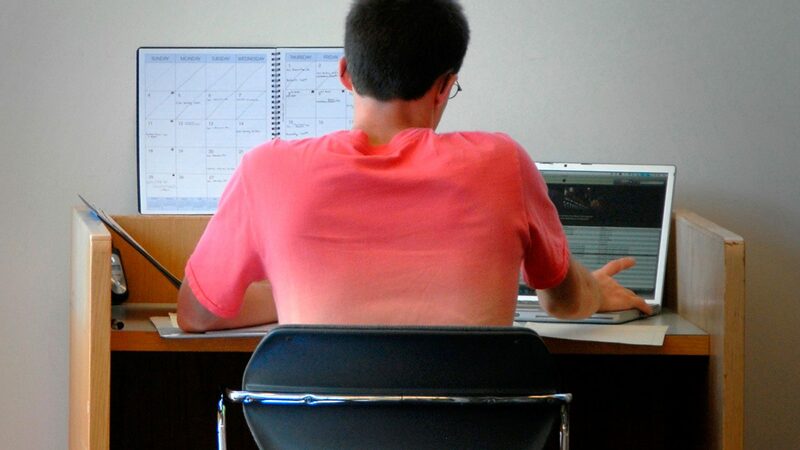 Education students gain classroom experience as early as sophomore year. Each of our programs offers the opportunity to earn multiple licensures and bachelor degrees while completing only one program, and we provide the chance to take your education overseas with student teaching programs in Russia, Brazil and China. 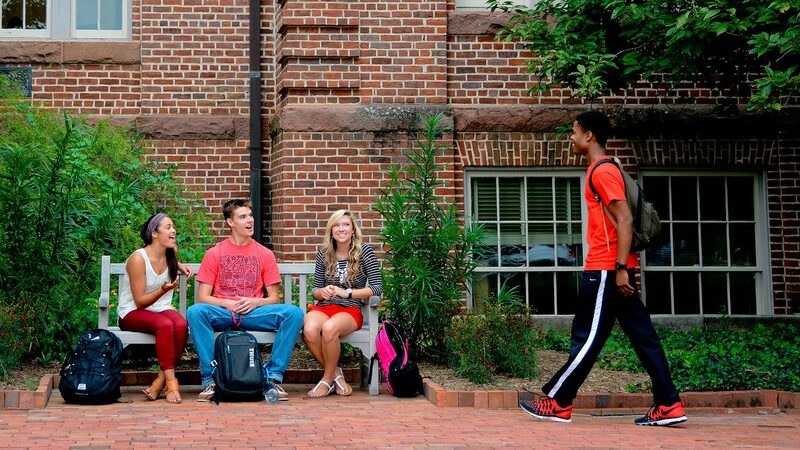 Choose the path that’s right for you and schedule a campus visit to get a taste of campus life. 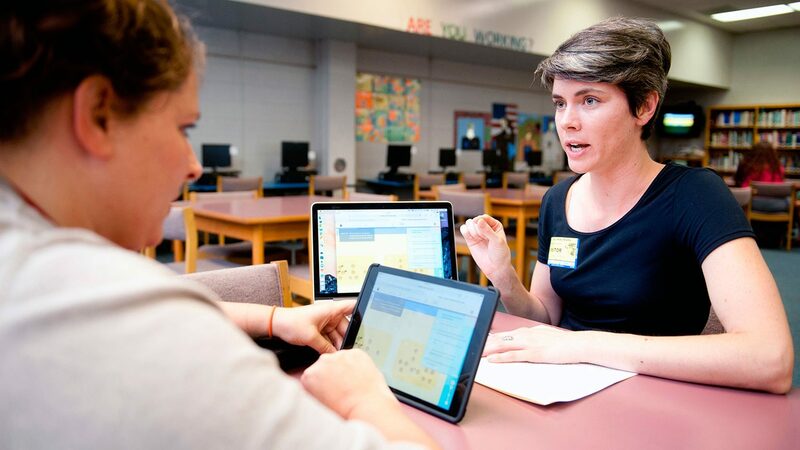 An innovative approach for educators, counselors and human service professionals. Shaping knowledgeable, committed teachers and leaders. Harnessing data, research and applied theory to improve education in America. Advancing schools and society through exemplary teaching, scholarship and service. 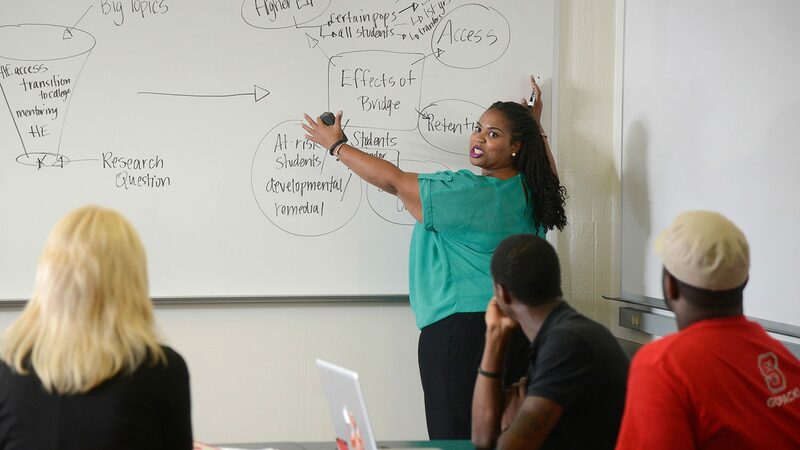 Begin your path to a degree in teaching. Join our accelerated teacher’s licensure program. Resources to aid in your transition to NC State.